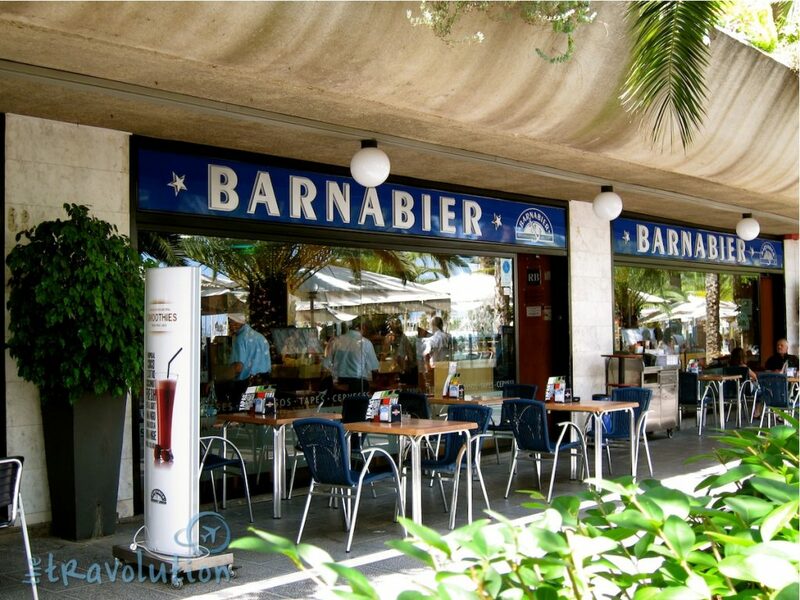 In Barcelona, we got an awesome recommendation from a local friend to head to Cerveceria Barnabier in Vila Olimpica. 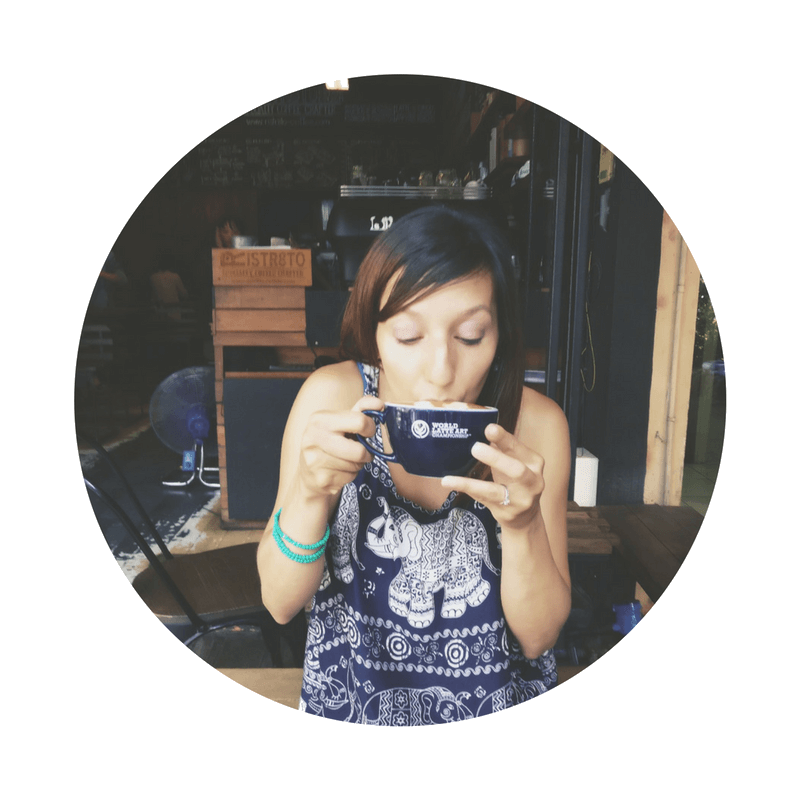 While the area is a bit of a tourist magnet, we trusted their local tips for where to eat in Barcelona. 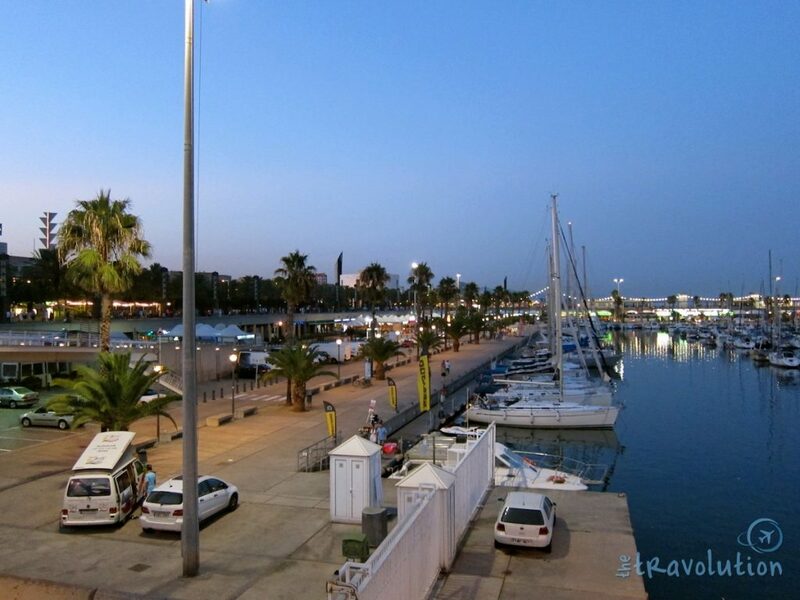 Thankfully they didn’t steer us wrong – the dishes here were full of flavour and surprisingly fairly cheap – you can get a three-course meal for 25€, not to mention a beautiful view of the port. If you’ve never tried these, you’re missing out. Now, every time I’m in Spain I search for these bad boys. 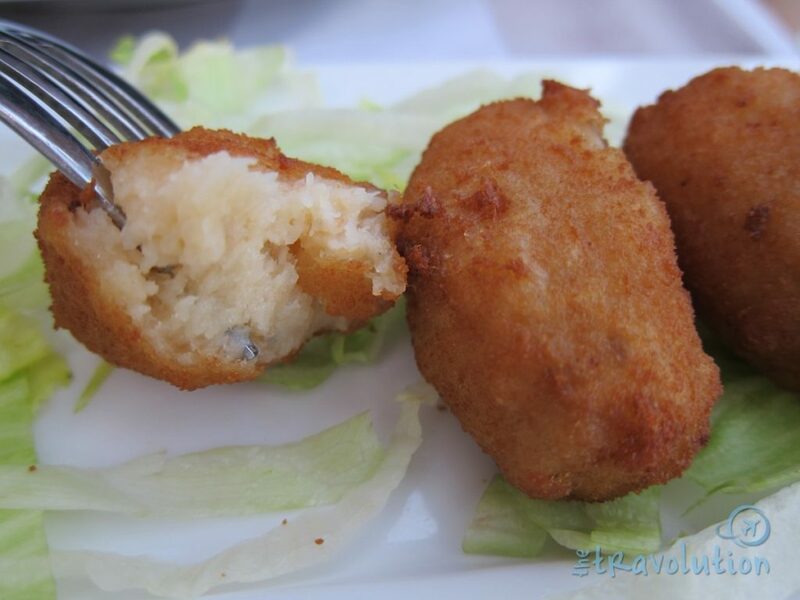 They tasty kind are filled with jamón (ham) or seafood. 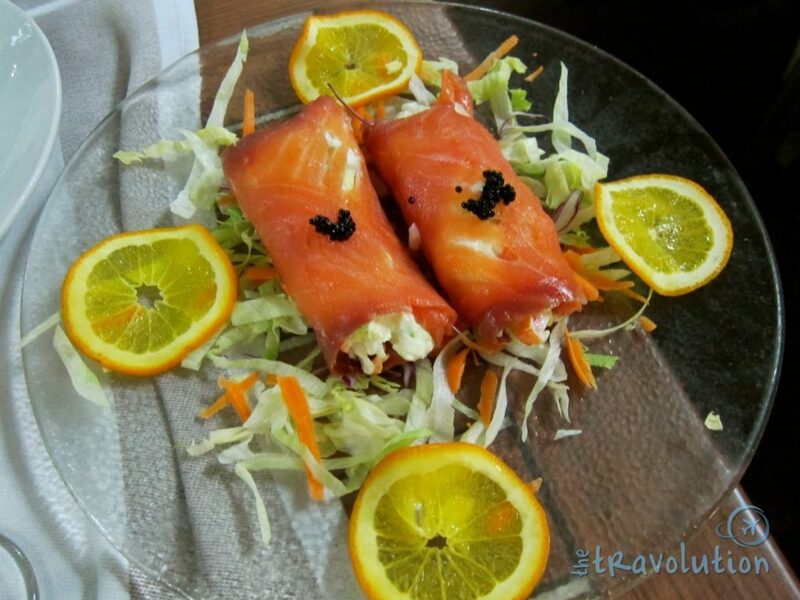 Try the rollitos de salmón con cangrejo, or salmon rolls stuffed with crab. 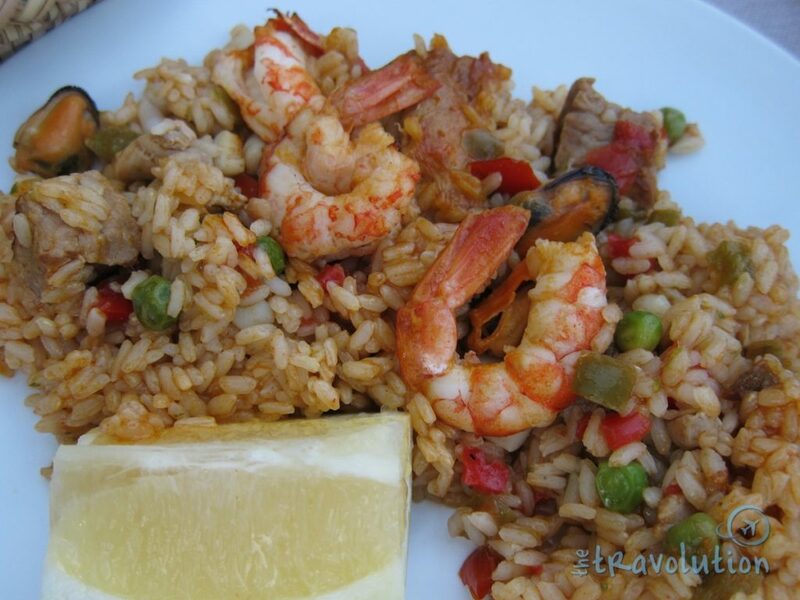 Finding real Spanish paella is not easy but Barnabier’s lives up to the traditional kind. It’s a massive portion served hot in a traditional paellera for sharing. 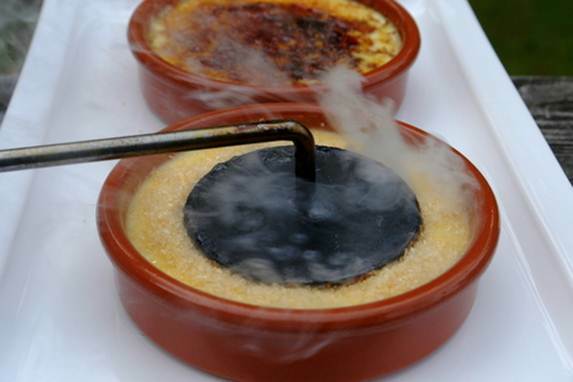 This is Spain’s own crème brûlée. Catalans used to eat this dessert only one time a year for a holiday in March. WHAT? This should be eaten everyday! The Catalan version is much lighter than the French dish so you might find yourself eating it by the (multiple) spoonfuls. 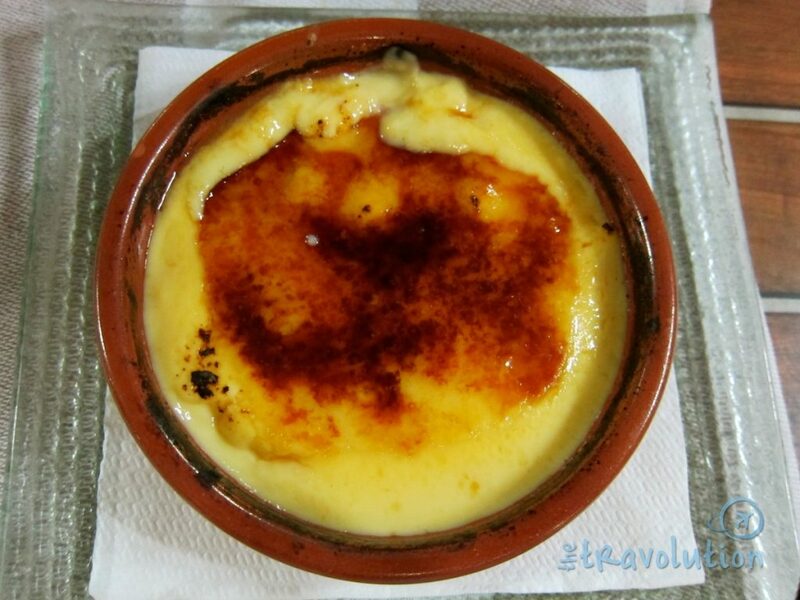 In Spain, crema catalana has an added touch of lemon zest and cinnamon. The sugar layer on top is also traditionally caramelized with a specially made hot iron, not a flame. Cerveceria Barnabier is right at the foot of Barcelona’s port. 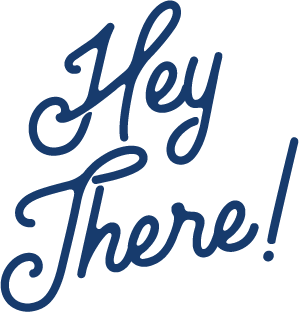 So you can have lunch or dinner before hitting the beaches nearby. Grab a seat outside so you can take in the view. The view at night. Barnabier is located along the left side of the port looking out onto the pier. And “Chipirones” … ummmm delicios!!!! Yes, I saw lots of jambon hams hanging everywhere in Madrid! Makes me want to go to Spain! Thanks for sharing.